Materials fee of $75 and up, depending on your project choices, inc. willow, miscellaneous supplies, tool usage, and handouts. 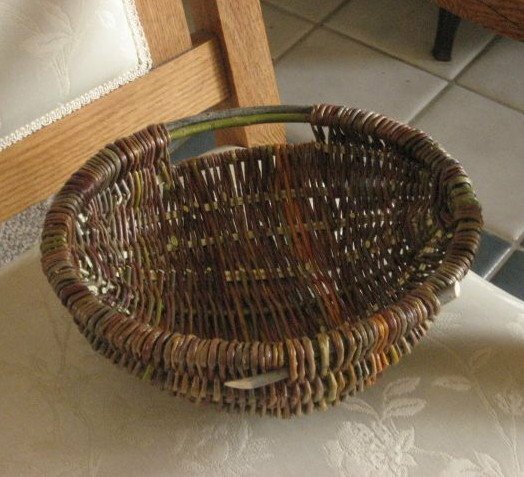 In the Willow Basket World, there are an infinite number of basketry techniques to learn and perfect. Rib-style baskets will be the focus for this class, following the designs of many century-old basket types. Learn about willow as a basket material, making frames, and many of the basics: a variety of lashings, rib placement, double rims, split ribs, etc., while honing your weaving skills. You’ll learn about harvesting in the on-site patch, and weave 3-4 different baskets. 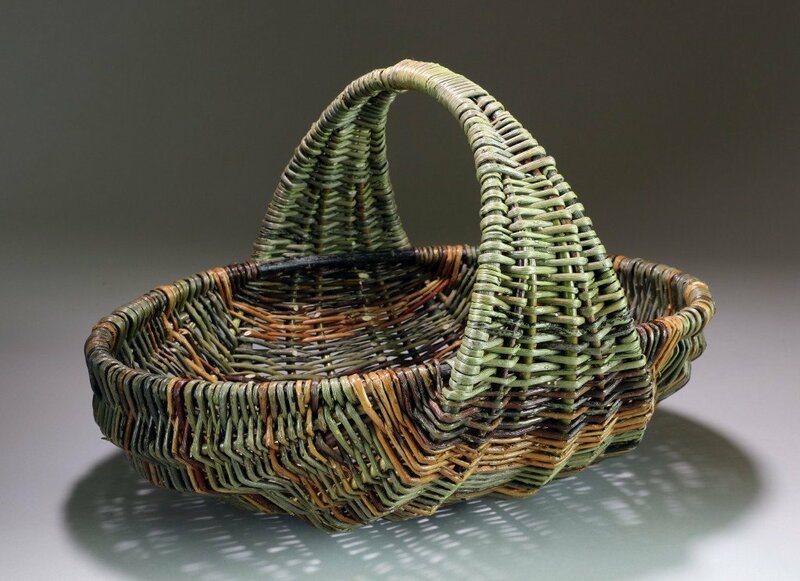 Jo Campbell-Amsler has used willow in her basketry since 1981. Her work is featured in magazines, books, and seen in exhibits across the U.S., including ‘A Measure of the Earth’ at Smithsonian’s Renwick Gallery. 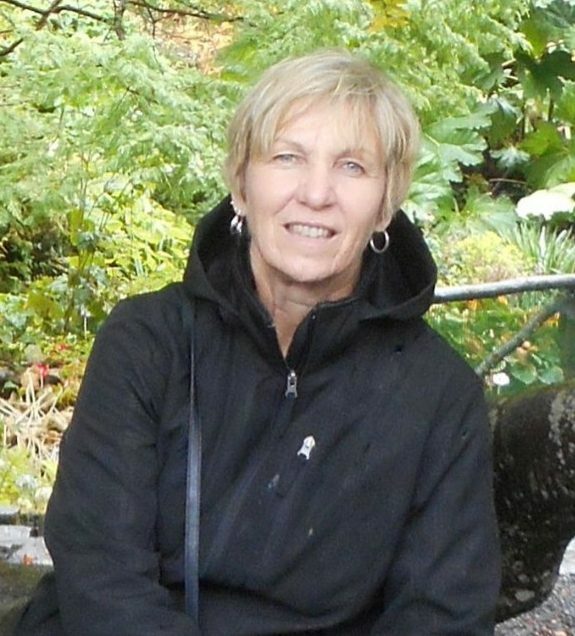 Teaching nationally, Jo also co-organizes retreats, The Willow Gathering and Willow Weekend, and has hosted basket tours to Ireland, Scotland, Spain, France, Denmark, Wales, England and Italy. Board member of the National Basketry Organization, she works with fellow board members to “grow the basket community.” www.willowridgebaskets.com.